Thank you for partnering with ACHC as we connect to caregivers needing services in Henderson County! The development of the Cedar Lake Nursing Home is the story of a real-life family who grew up with the healthcare industry and as they grew, found a number of ways to respond to the needs of their community. First State Bank, in Athens, Texas, was established in 1935 as Farmers and Merchants State Bank. As a community bank, we provided a much needed service to the farmers, ranchers and business owners in Athens and throughout Henderson County and the surrounding communities. First United Methodist Church is located in Chandler, TX. First UMC wants to make a real difference in your life – in your spiritual life, in your relationships, in the community, and in the world. 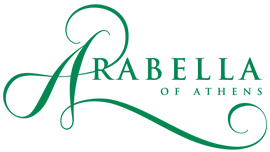 At Arabella in Athens, our retirement homes for independent living are surrounded by three acres of wooded landscape, offering privacy and maintenance-free living. The assisted living and memory care retirement community support your loved one with individualized plans, home-like environments and caring, experienced staff. Whether your loved one needs a little extra help around the house, daily medical assistance or just someone to check in with them throughout the week, Right at Home’s in-home care could be the answer. 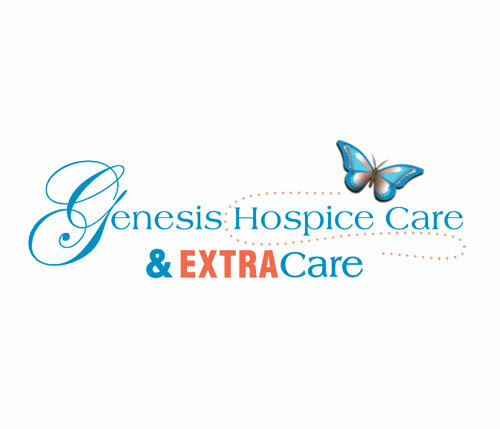 Our senior Care Services are extensive. But we tailor our plans around your loved one’s specific needs through our Custom Care Plan and custom caregiver matching. The United Way of Henderson County, Texas | Giving back to your community. Our 2014-2015 campaign is well under way. Help us reach our goal of $200,000 by donating online. EVERY DOLLAR COUNTS and stays here, at home, to serve the needs of Henderson County residents. The TVEC Charitable Foundation recently awarded seven grants totaling $19,900 during the month of May. See Website to view recipients. Ryon’s Web Design is a premier online marketing and web design firm with customers across the globe. We leverage technology so that our clients can focus on running their business.